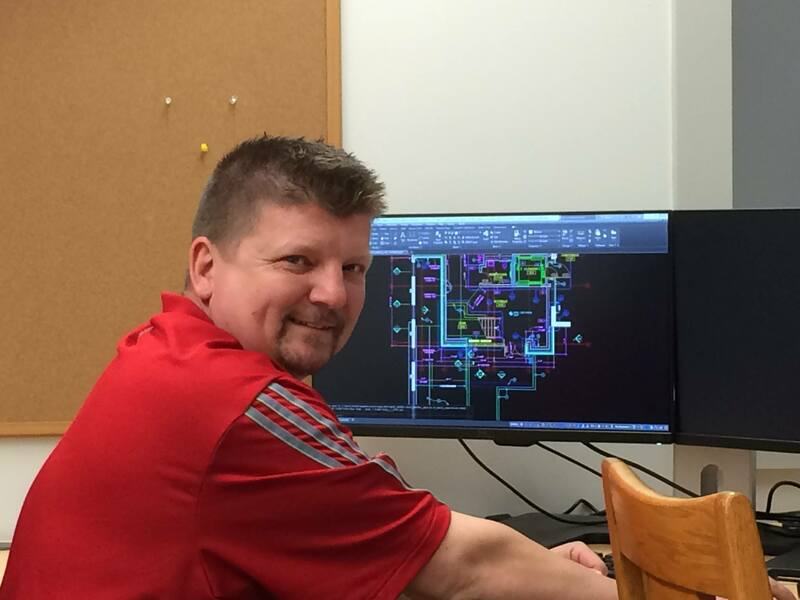 Please help us in welcoming Jason Roberts, the CAD/BIM Designer for all the D.A. Dodd Offices. Jason comes to us with over 20-years of construction experience and says he is excited to join the Mno Bmadsen - D.A. Dodd family. Jason will be based out of our Lafayette Office.